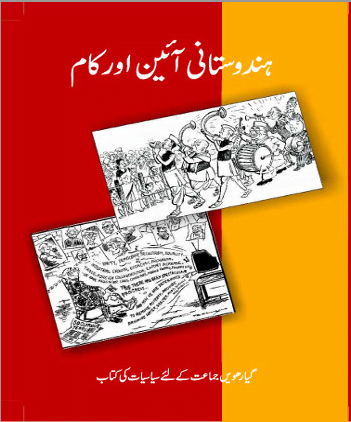 Political Science Text book “HINDUSTAN AAIN AUR KAM” Urdu ebook for class 11, CBSE, NCERT. Home » E-Books » NCERT » Class 11 » Political Science Text book “HINDUSTAN AAIN AUR KAM” Urdu ebook for class 11, CBSE, NCERT. 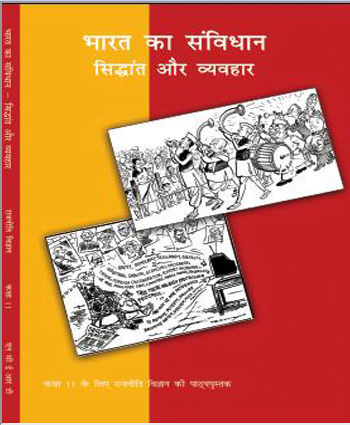 Political Science Text book “BHARAT KA SAMVIDHAN AUR VAVHAR” Hindi ebook for class 11, CBSE, NCERT. 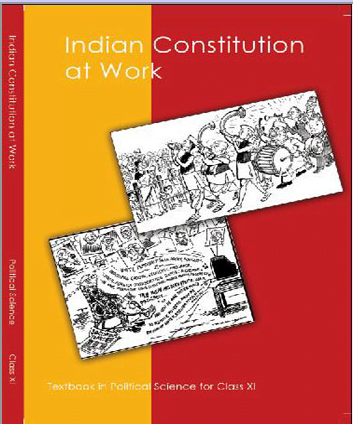 Political Science Text book “INDIA CONSTITUTION AT WORK” ebook for class 11, CBSE, NCERT. Political Science Text book “POLITICAL THEORY” ebook for class 11, CBSE, NCERT. Political Science Text book “RAAJNEETI SIDHANT” ebook for class 11, CBSE, NCERT. 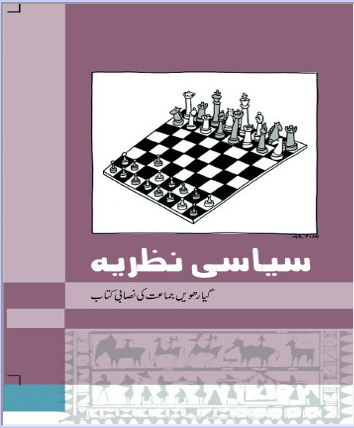 Political Science Text book “SIYASI NAZARIA” Urdu ebook for class 11, CBSE, NCERT. 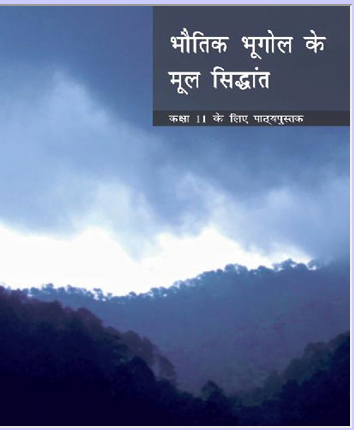 Geography Text Book “Bhotik Bhugol ke Mool Sidhant” Hindi ebook for Class for 11 CBSE, NCERT. 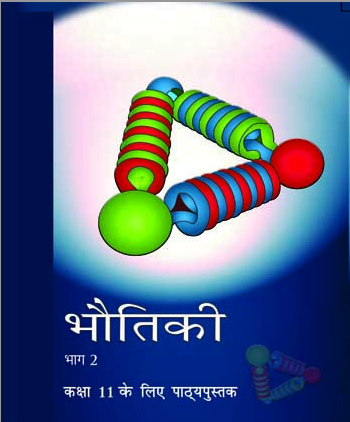 Physics Text Book “BAUTIKI” hindi ebook for class-11, CBSE, NCERT. Part-2 Sociology Text book “MUTALA-E-MUASHIRA” Urdu ebook for class 11, CBSE, NCERT. «Political Science Text book “BHARAT KA SAMVIDHAN AUR VAVHAR” Hindi ebook for class 11, CBSE, NCERT.